Chocolate protein shake. You know those memes about only drinking coffee to keep from having the raging headache. That’s me…again. I hate when I do this to myself, so now it’s time for a caffeine reset. 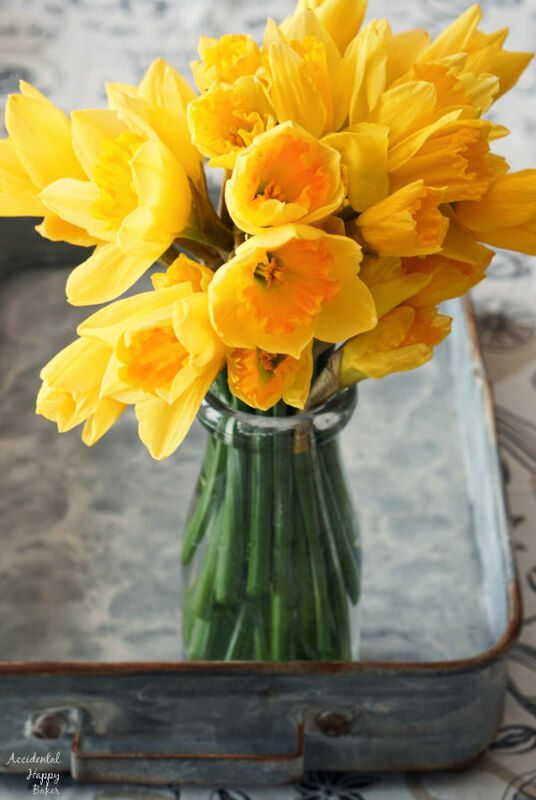 The daffodils on my table. One of the local grocery stores had them on sale 3 bunches for $5. They don’t last long, but they make my heart happy. Spring is finally here. 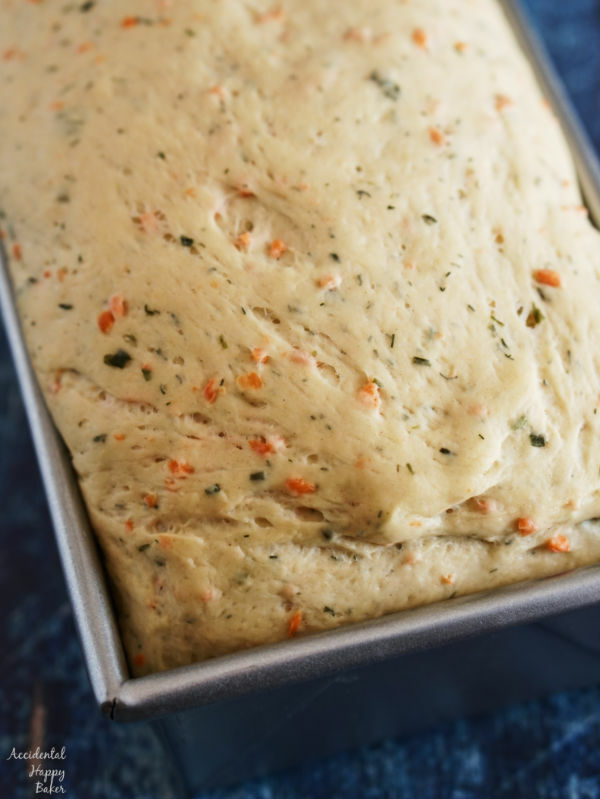 This Carrot and chive bread I shared this in my What’s Cooking facebook group. I’ve got one more test bake before this will be on the blog. I love the orange and green flecks throughout this bread and it just tastes so homey. It makes me think of afternoons spent in the garden with my Grandma. I told you in last week’s Friday 5 that I wanted to start adding a book review. This week it was hard to pick because I read 4 books just this week. 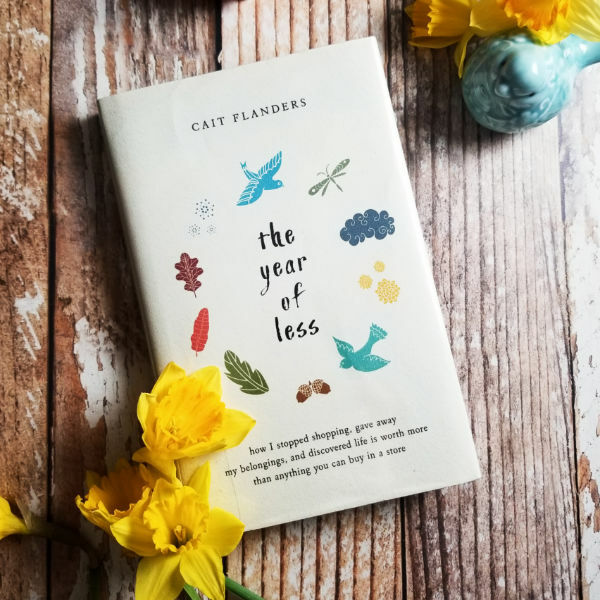 But I’ve already shared a short review of The Selection series by Kiera Cass (3 of the books I read) on my personal Facebook, so for today I’m reviewing the other book, The Year of Less by Cait Flanders. I’d originally picked up this book because I’d seen it on a coworker’s desk at the library. The title particularly called to me as I knew I was preparing my life for a season of less as I transitioned from working two jobs to just one. But here’s the thing about this book, the title is misleading. This isn’t a book on decluttering, spending less, or getting your shopping habits under control in spite of what it says on the cover. It is a raw and honest memoir in which the author immerses us in her life during the year she decides to take these things head on. There’s some heavy subject matter along the way; alcoholism, love, debt, divorce, friendship. I couldn’t help but root for Cait as she tackled these issues, sometimes directly and sometimes by means of devouring an entire cake and then feeling awful about it for days. But that’s just it, it’s honest and relatable and real. That’s something I feel like we could use more of in this day and age. All in all, I enjoyed it even though it wasn’t what I was expecting. More yoga! Ugh, everything about me just needs to take a deep stretch and deep breath. I love Yoga With Adriene. If you’re looking for some gentle movement that will make you feel better about…well just about anything you should check out her YouTube channel. It is my go-to. Do you have any feel good exercise you love? I am always looking for suggestions!